The rules of staying fit seem very easy to follow. Eating well, working out, getting enough sleep and you will be the healthiest person, right? Surprisingly, it is more complicated than that. Often the very choices you make to benefit your health can be the same ones that hurt you in the end. Read the article and find out which unexpected habits can be causing you harm. If you use the hand sanitizer any time you have contact with the outside world, you should take pause. Unless you are in an especially germ full place like a hospital, soap and water will work just fine. When you are not near a sink, hand sanitizing gels can help, but be sure to always read the label. Recent study has shown that sanitizers containing triclosan might promote bacteria and virus resistance to antibiotic medications. This refers to antibacterial hand soaps as well, which contain triclosan. Instead, choose brands that contain at least 55% alcohol that will kill 98% of bacteria on contact. Brushing immediately after every meal may seem like a good idea for keeping your teeth healthy, but it is better to hold off. Food can leave acid on your teeth that weakens the enamel and brushing while the enamel is in a weakened state can actually scrub the enamel away. 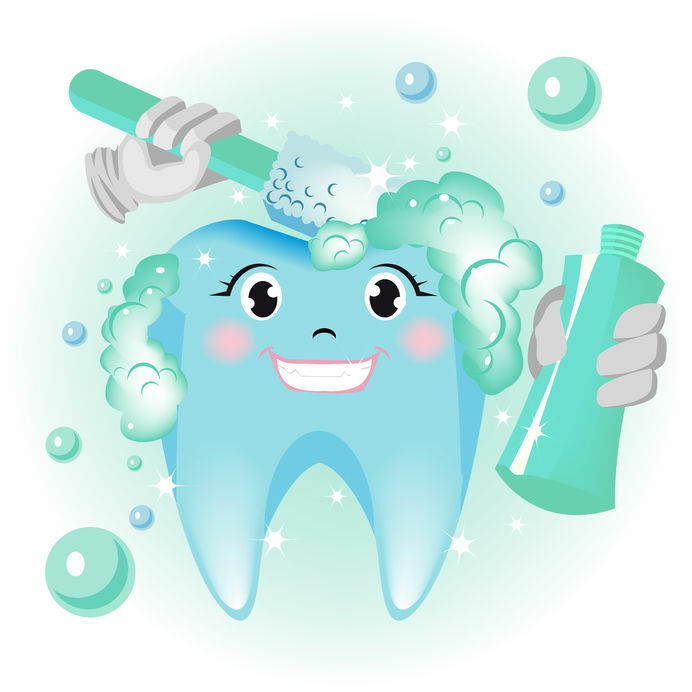 To dislodge any food particles that remains after eating simply rinse your mouth out with water and save the brushing for morning and night. When you do brush, be sure to do it in a circular motion. This will improve the chances of removing harmful bacteria between the gums and teeth. On the other hand brushing back and forth or up and down, can leave behind harmful bacteria, causing gum disease but applying too much pressure can lead to receding gums. Women have the habit of saving their calories for the fun stuff later on. It seems not to be a problem as long as you are carefully allocating your calories, right? Unfortunately when you do not eat breakfast or lunch you develop cravings and irritability that can lead to overeating later in the day. A smarter approach to eating is to fill up on protein packed meals and nutrient rich snacks that will keep you satisfied all day, so when dinnertime rolls around you won’t have desire to fill your plate. By reaching for a bottle of water you may think you are doing your body well by avoiding tap water. But that is not right case. 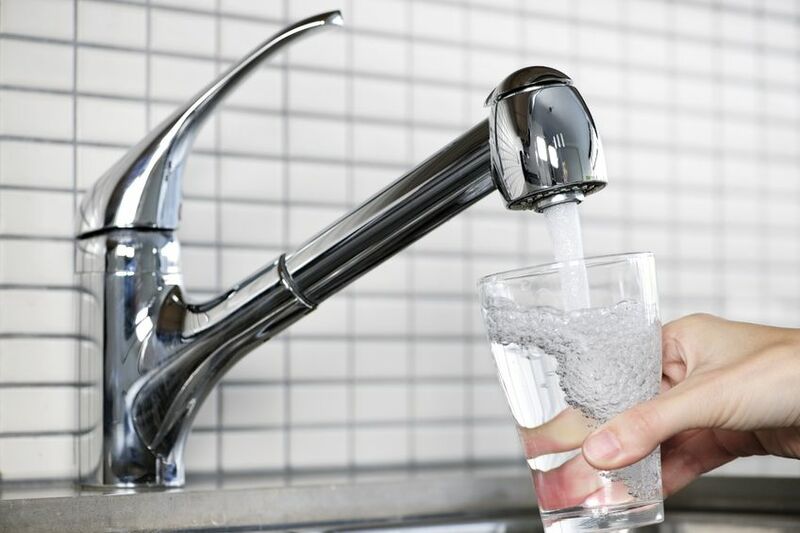 Bottled water contains no fluoride and more adults suffer from a fluoride deficiency, which leads to tooth decay. Instead, fill your glass with water purified by water filtration system which will keep your water free from impurities commonly found in tap. The best way to lose weight is to stick to the cardio workout, but if you do only cardio, your body will become accustomed to the routine and you will start to burn less fat as a result. Trade in a few of your cardio exercises for circuit training, which involves doing several of different strength training work outs with little rest between moves in order to keep your heart rate up while exercising your entire body, ensuring that you will burn the most calories. Integrating resistance training into your routine will create muscle mass and help burn more fat, even when you are at rest. Revamp your cardio routine by mixing in interval training once a week. When it comes to minerals and vitamins, more is not always better. 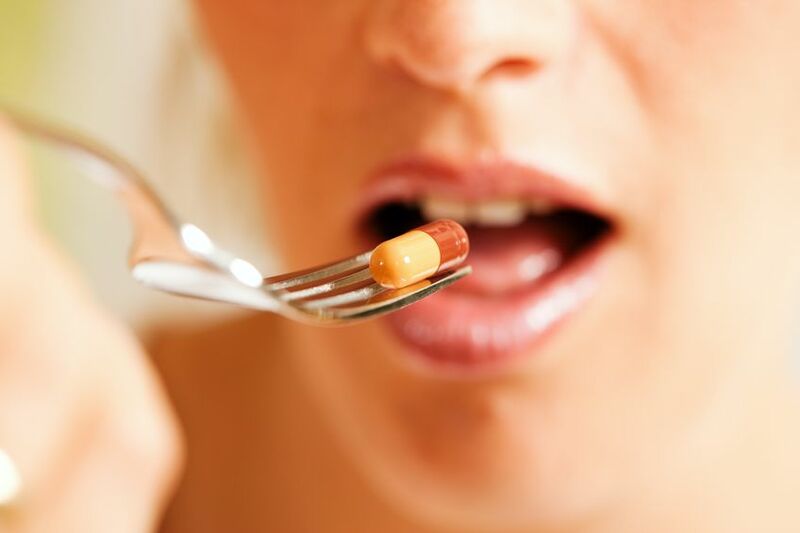 People often take nutritional supplements without understanding if they really need them. Since many foods are fortified nowadays, many people do not have any major nutritional deficiencies. There are serious side effects of carelessly popping pills: Vitamin A in large doses is toxic to fetus, vitamin C in large amounts causes gastrointestinal problems as well as interferes with anti diabetic medications and too much vitamin B6 causes nerve damage. Eating food instead of taking supplements should be the primary way to fulfill nutritional requirements and deliver health benefits. If you find out that you need to increase intake of, say, Ca, try adding foods rich in calcium to your diet, like a spinach salad or a glass of skim milk. If you do learn that supplements are the best choice to remedy a deficiency, look on the label, which signifies that the pill meets the standards.